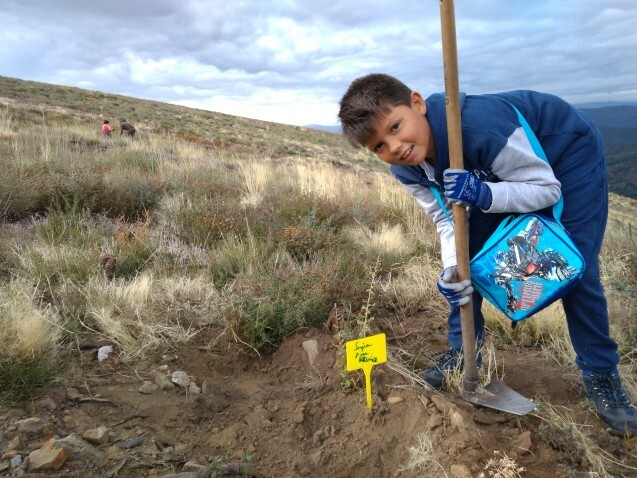 With your support you will adopt a tree with your name. We will send you a picture and geolocalisation so you can visit it throughout your life. With your support you will adopt three trees which will carry your name. We will send you an image and geolocalisation, so you can visit them throughout your life. With your support you will adopt five trees which will carry your name. We will send you an image and geolocalisation so you can visit them throughout your life. With your support you will adopt a circle of trees which will carry your name. We will send you an image and geolocalisation so you can visit them throughout your life. On top of this you will get a framed picture of the family of volunteers thanking you personally for your support. We need materials to share what we do door by door, creating triptics to give to the locals so they can be inform about the work we are doing and how they can get involved. 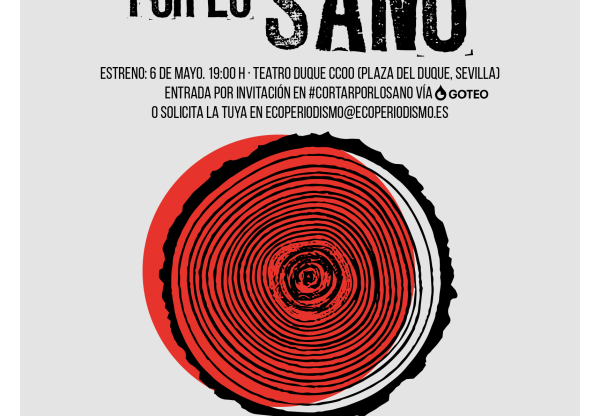 We will also create materials for the children in the schools like posters, folders, etc... And as every year we need to implement our equipment with tools, gloves and materials to protect the trees. 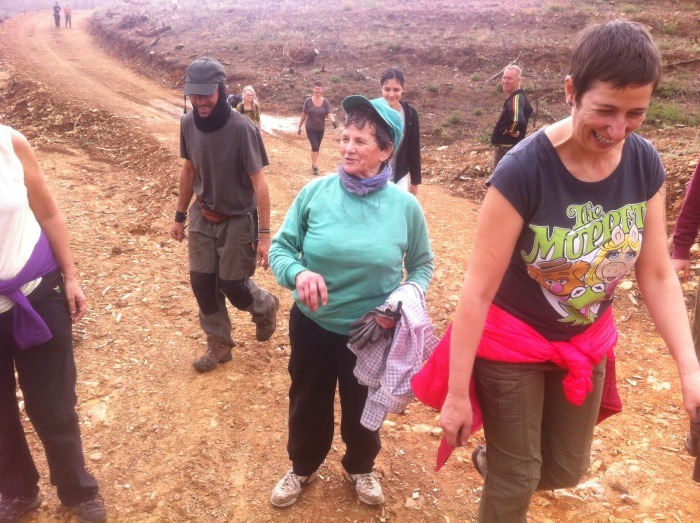 To get in touch with all the nearbours in Sierra de Gata we need gas to get to the villages to inform about the project and invite them to the actions. 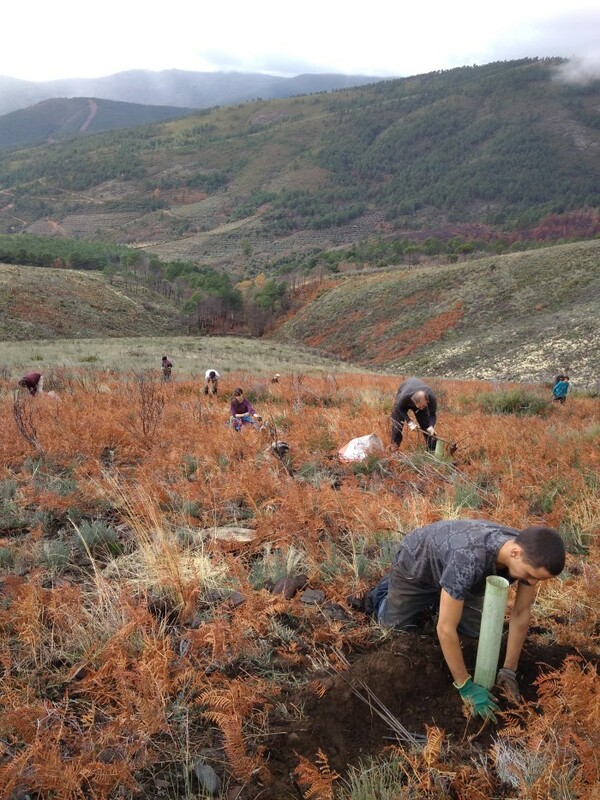 Reforest-Accion started this social self-managed initiative involving the reforestation of Sierra de Gata after the 2015 fire. 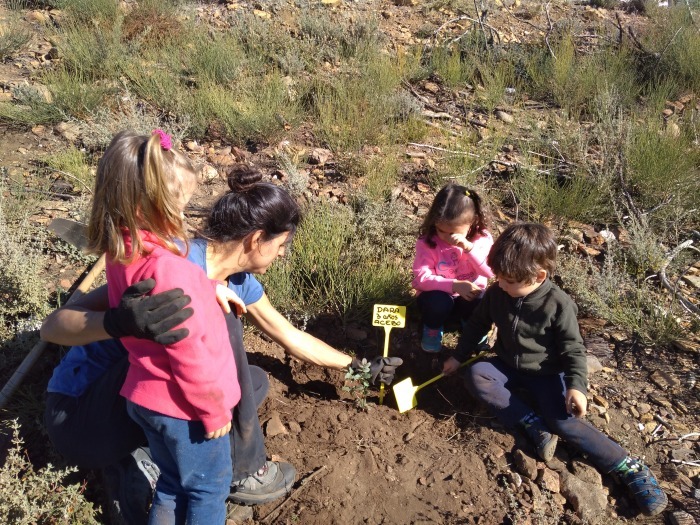 So far around 270 hectares of public and comunal land have been reforested, with more than 126.000 trees planted. The lack of initial interest of local people demanded a call to national and international volunteers, with very good results. 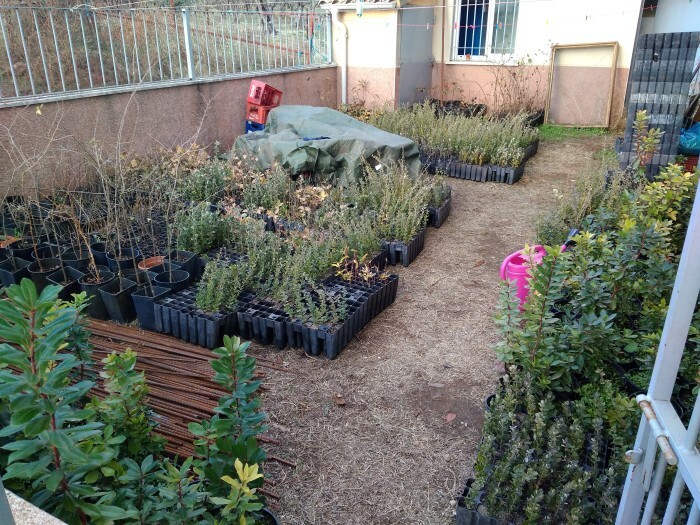 More than 800 volunteers from 35 different nationalities have participated in the different planting and maintenance campaigns which were carried out. The human quality of people involved in the actions has generated a general acceptance of the Project by a large part of the local community. 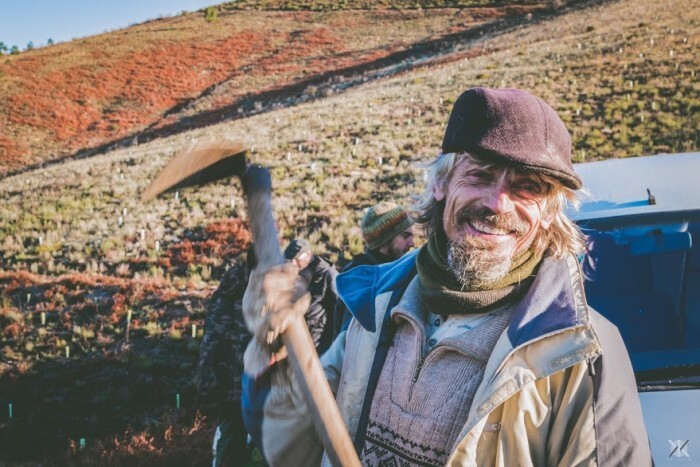 We believe it is of upmost importance to raise awareness amongst local people in regards to the importance of looking after the forests in an active way. In this sense we started to work with local schools with very good results. 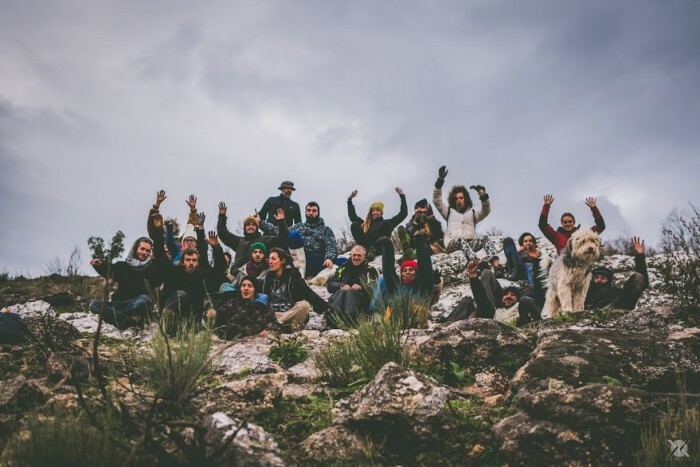 Continuing this work of raising awareness and reforesting we want to initiate this new campaign focused on people from the Sierra and on their participation of reforestation activities together with volunteers arriving from all over the world. This can be an enriching experience for everyone. 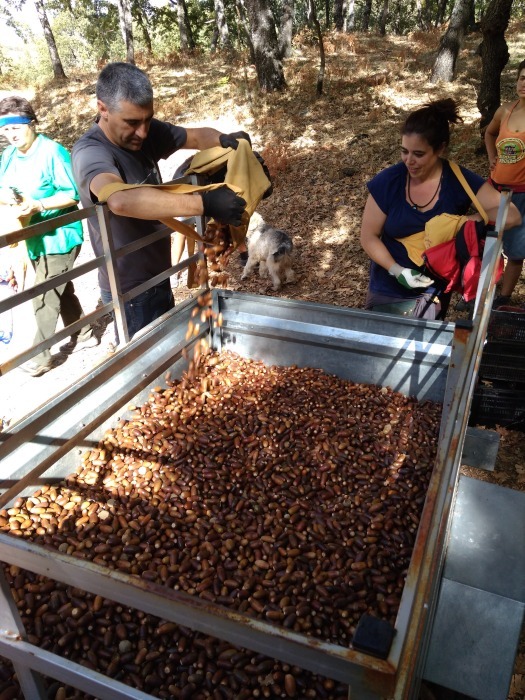 The aim of the project “Sowing awareness” is to get local people involved in the restoration of Native Forests in the Sierra de Gata. 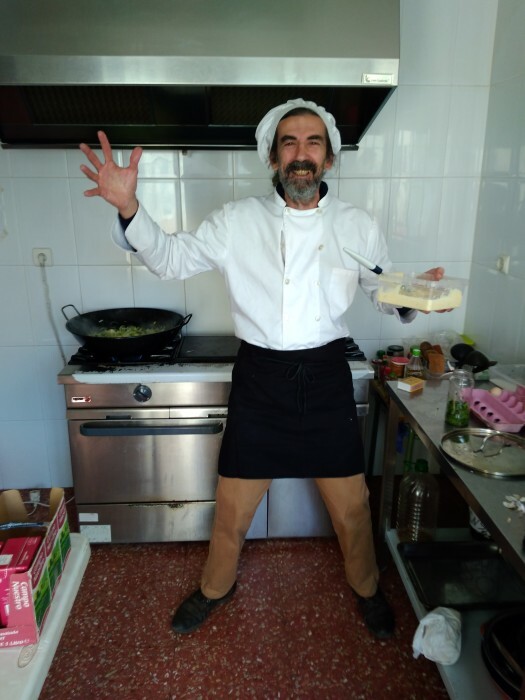 Initially, by getting to know their views and and offeringinformation door to door on the work that is being done, and also inviting them to participate or to support the project. 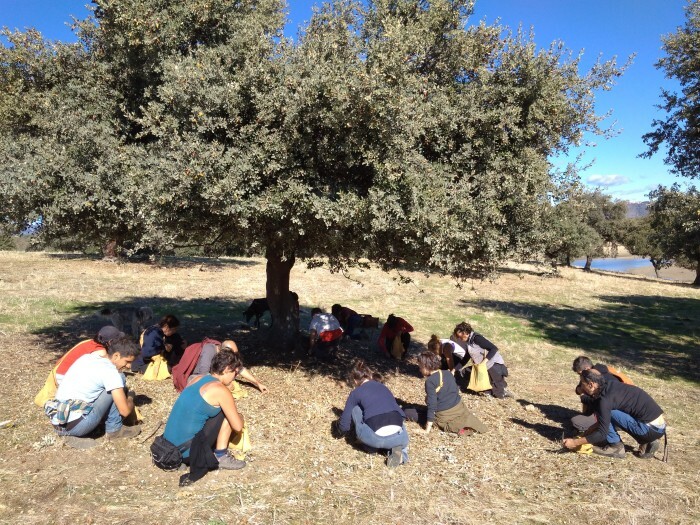 On the other hand, to keep our work with the schools at Sierra de Gata, organizing different activities in order to reinforce a positive relationship with the forest and continuing with the field work getting children to plant trees and sow acorns, as well as other activities involving interactions with nature. 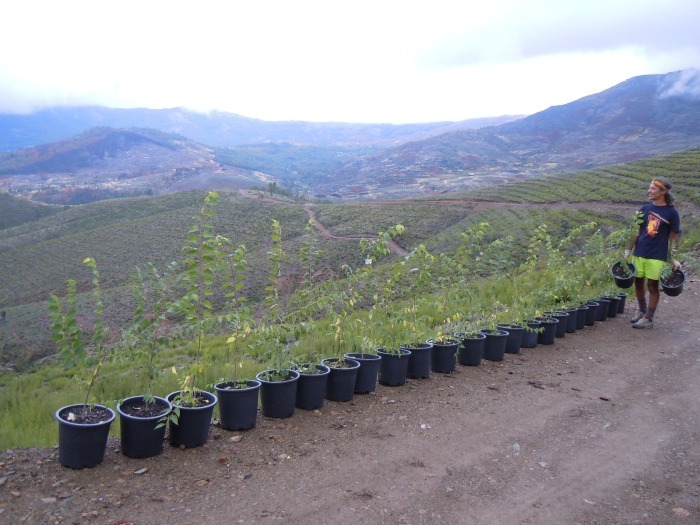 The objective is to be able to reach all neighbors in Sierra de Gata and to progressively generate more public participation in reforestation activities. 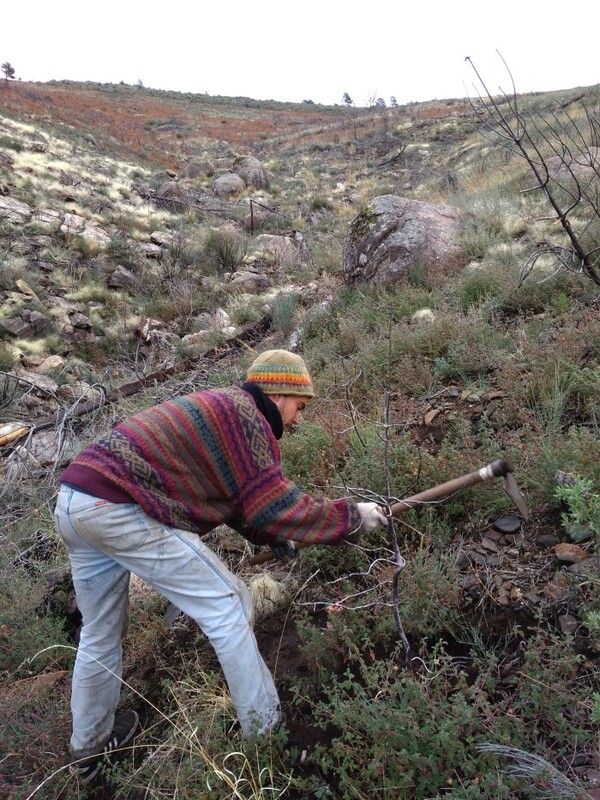 This year we hope to reforest up to 200 hectares. Our motivation is to raise awareness amongst the population in regards to respect for nature and the necessity to participate in its protection and restoration. 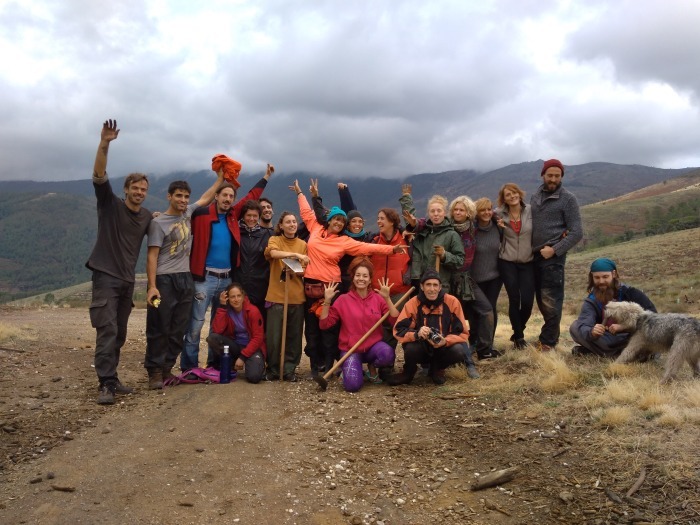 We have more than 6 years’ experience in Nature conservation projects in several countries. 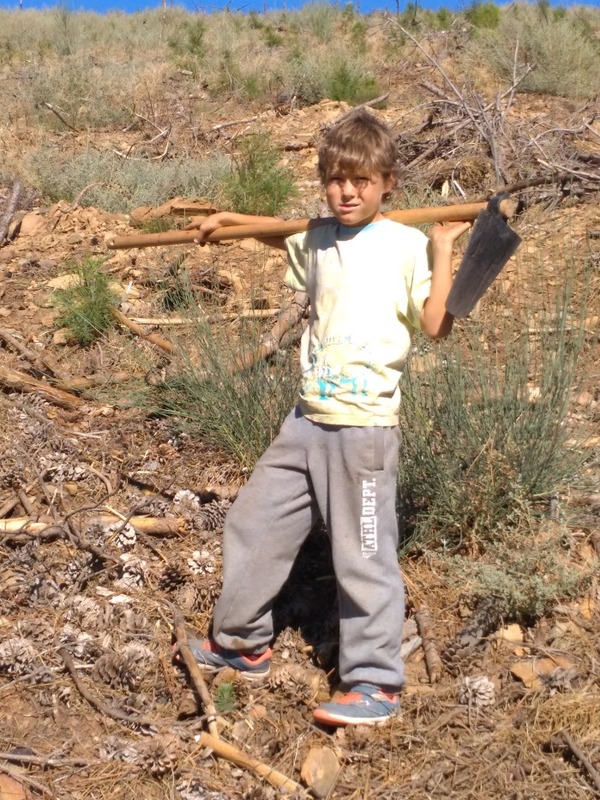 We have been working at Sierra de Gata for two years and have the respect of many neighbours and the authorities. 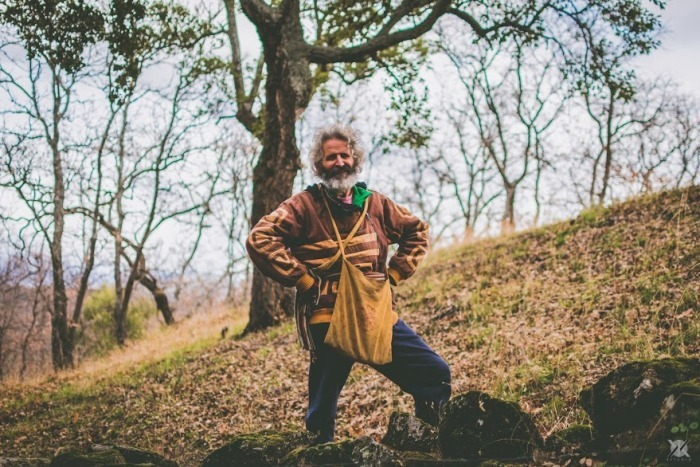 We are also a national benchmark project in regards to social reforestation, with the humble intention of working together with Nature. 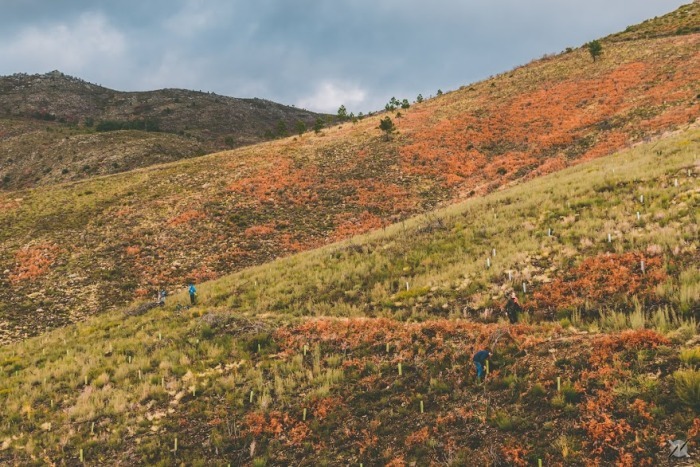 The commitment is to work towards the participation of the local population at Sierra de Gata, involving schools and neighbours, in the restoration of native forests after the fire of 2015, which burnt 8500 hectares.